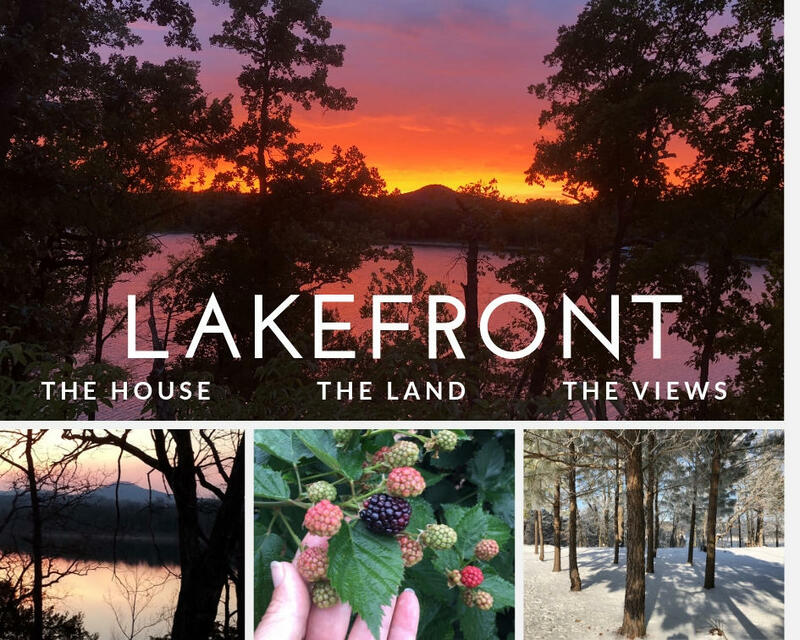 Along with existing built homes, there are still many great neighborhoods left offering Table Rock Lakefront vacant lots for sale with gentle walk to the water. If you're considering building a new construction home or just simply prefer something more immediately available, be sure to check out Nuavoo Point in Lampe, Missouri. 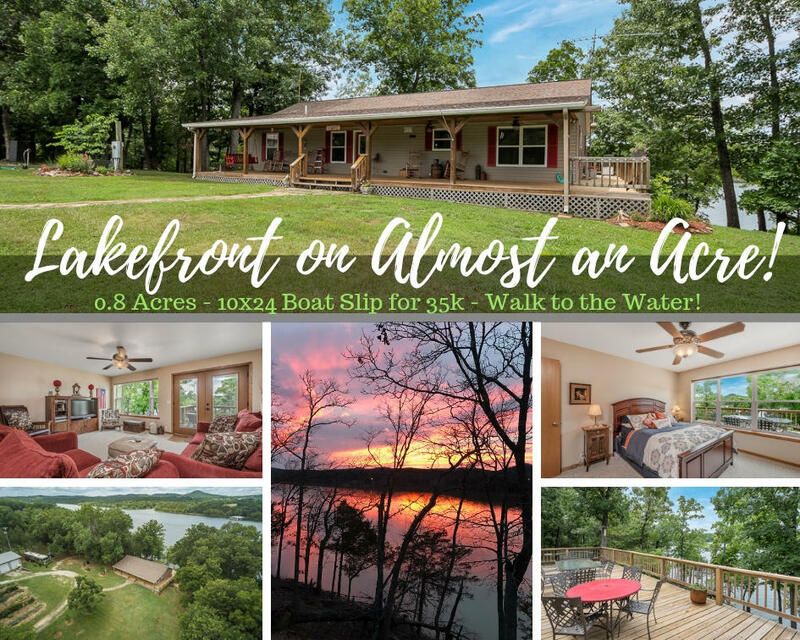 This lakefront residential community overlooks beautiful scenic Ozark Mountains, gorgeous sunset views and fantastic waterfront homes for sale. 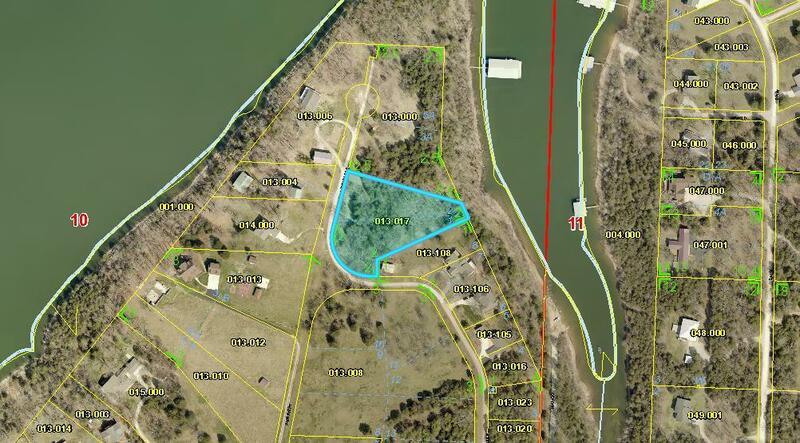 Table Rock Lake lovers and real estate buyers find this subdivision with community water available to be quite a treasure given there's a boat dock on site offering private boat slips for sale. Plus, access to the lake is phenomenal and provides for swimming, boating, bass fishing, and other water sport opportunities. In addition, Nuavoo Point offers good affordability with low annual property taxes and homeowner association dues. Want a copy of the neighborhood property restrictions? My name is Charlie Gerken and I'd like to show you what's available for sale at Nuavoo Point in Lampe, Missouri. 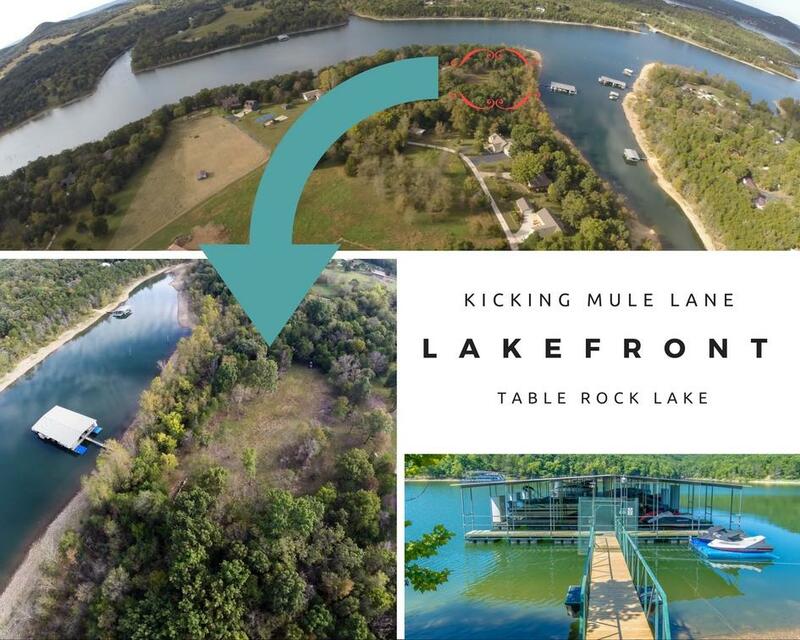 Please contact me for a showing of this Table Rock Lakefront subdivision.